Twelve-year-old Ruby has been obsessed with dancing ever since she was three years old. Her mother enrolled her in ballet class and she’s never looked back! Since then, she has added to her repertoire pretty much every kind of dancing you can imagine, including jazz, tap, modern, theatrical and lyrical. So when Ruby began having headaches and a stuffy nose early last year, it put a cramp in her style, to say the least. And when doctors finally figured out what was wrong – a rare sarcoma tumor in her sinuses – her dancing shoes came off. As she went through debilitating treatments like chemotherapy and radiation, all she could manage to do was watch the dance classes she loved so much. Who better to cheer her up than our very own Lacey, the second Team Summer gift recipient who is now 24 years old, and on the Team Summer board of directors. She knows all about being yanked off the dance floor by cancer. 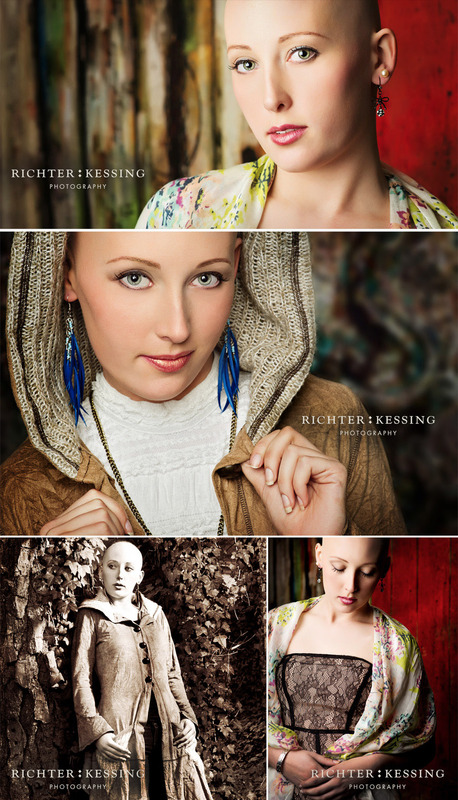 Back when she was 19, doctors found osteosarcoma – bone cancer – in her thigh. She had to give up her dance scholarship and leave college. After a year of chemotherapy and a surgery, she has now been cancer free for five years. But she still remembers how hard it was to not be able to dance, and how much Summer’s gift of a fashion photo shoot meant to her back then. Remember these pics of Lacey, proving again that bald is beautiful? Lacey helped us figure out that what Ruby needed was a little retail therapy! So off they went to a shop that specialized in dance outfits. Together, they looked at pretty much every dance outfit in the store! And then it was time to try stuff on. Ruby’s getting her moves back! Ruby left the store with enough outfits to last quite awhile, thanks to our wonderful Team Summer donors who make all this possible! But perhaps the best part was shopping with someone who really understood what it was like to be a dancer and fight cancer. And it had to help to know that Lacey was able to get back to what she loves, whole and healthy with a head full of hair! Keep dancing, Ruby! Your spirit is an inspiration to us all!